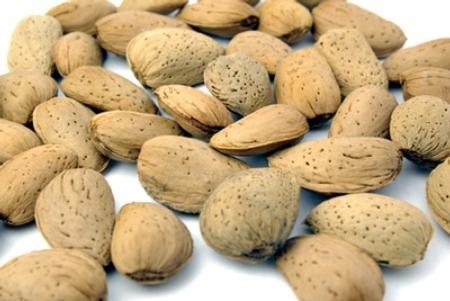 With help from UC, the value of almonds in 2011 surpassed the value of grapes. Many almond growers have replaced flood irrigation with micro-sprinkler or drip irrigation, said Larry Schwankl, UC Cooperative Extension specialist in the Department of Land, Air and Water Resources at UC Davis. Schwankl is based at the UC Kearney Agricultural Research and Extension Center in Parlier. These irrigation systems increase the precision of water and fertilizer application. Over the years, UC Cooperative Extension advisors and specialists established demonstrations of micro-sprinkler and drip systems in many parts of the Central Valley and reached out to farmers to show how they could be managed to optimize production.